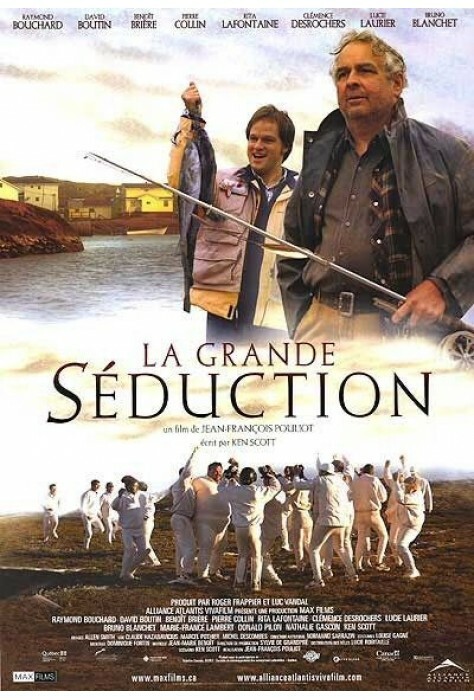 La Grande séduction is the story of a ragtag fishing community on a tiny, impoverished island who must persuade a young Montreal-based doctor to live in their town in order to get a much-needed factory. 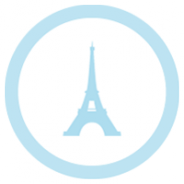 The entire village works to convince Dr. Lewis, a big-city, cosmopolitan doctor, that this isolated village is the ideal place to live. From pretending to love cricket to preparing a “Festival de Beef Stroganoff” (his favorite dish), the villagers will do anything they can to keep Dr. Lewis. Will they succeed and will Dr. Lewis stay? 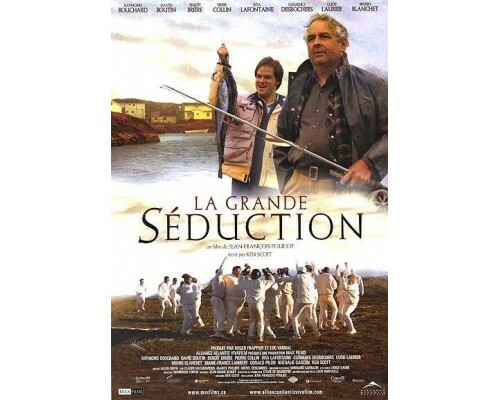 2003, 108 minutes, MPAA rating: NR (would be PG if rated), DVD in French with optional English and French subtitles.